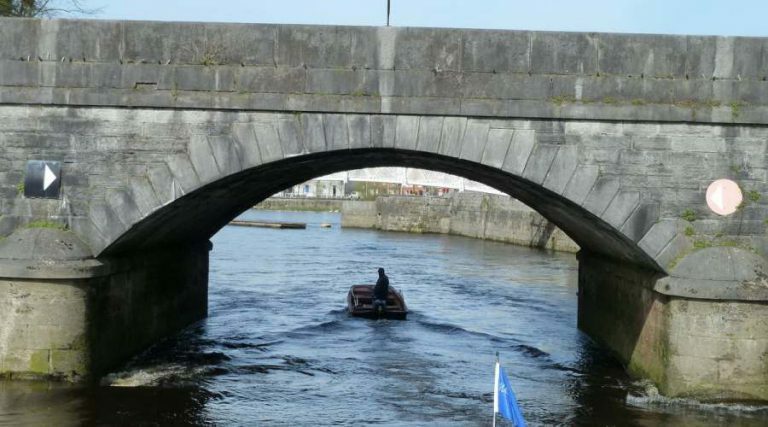 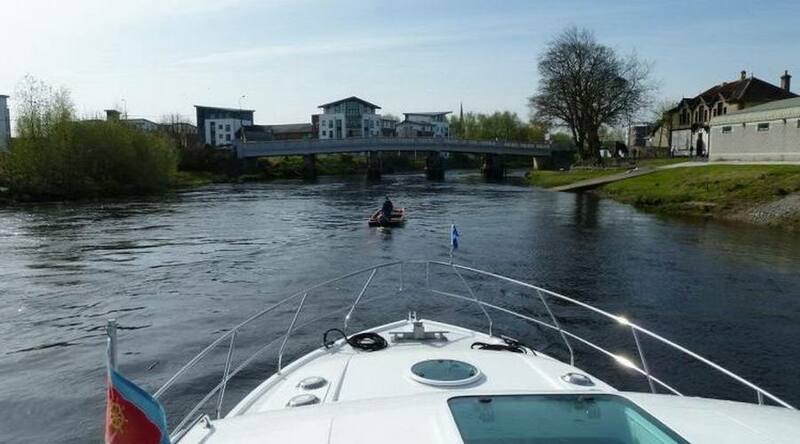 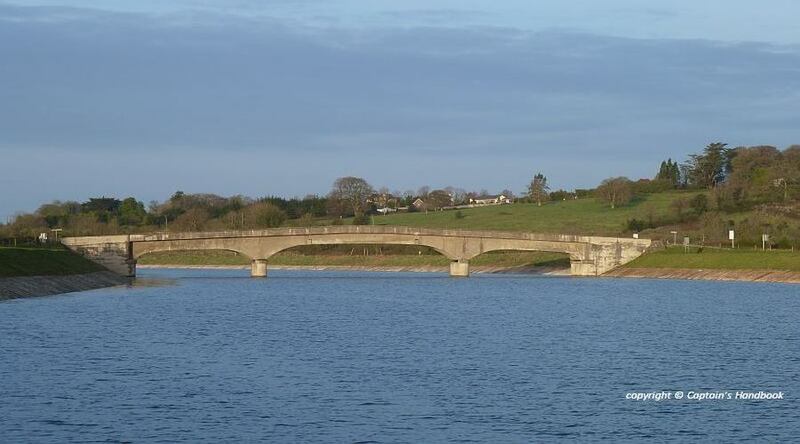 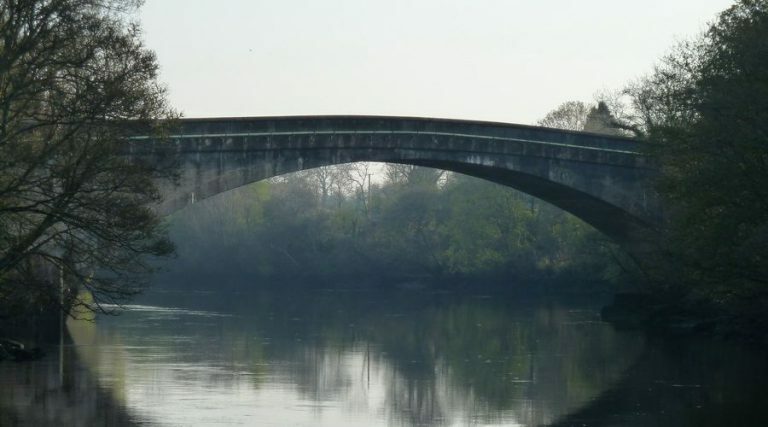 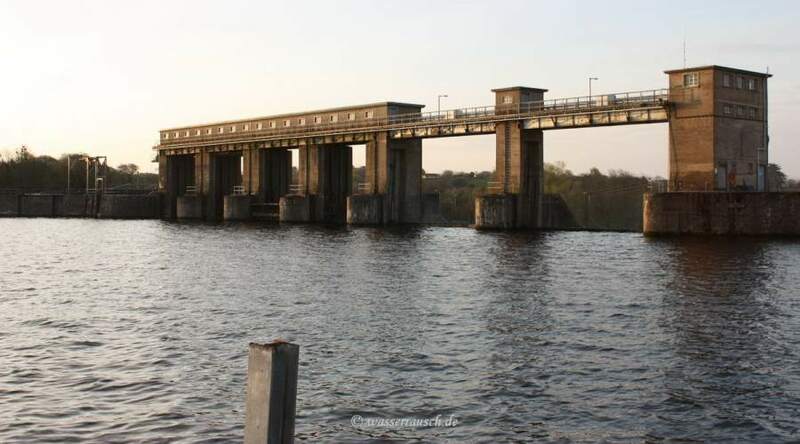 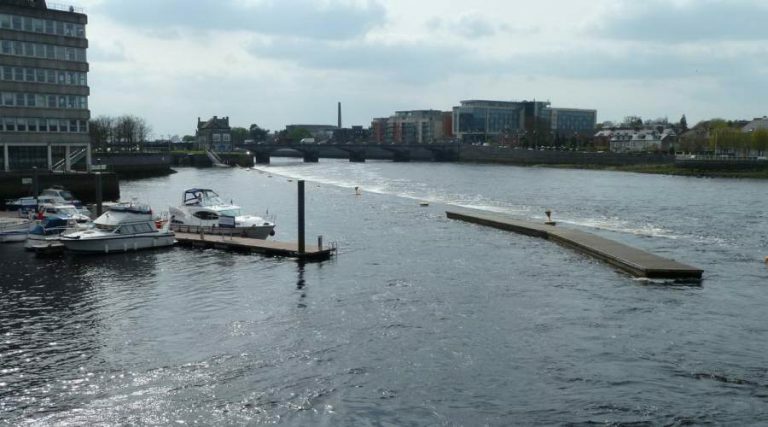 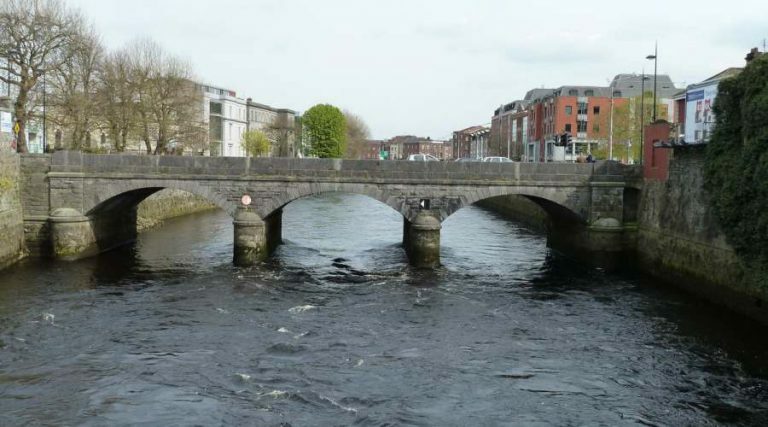 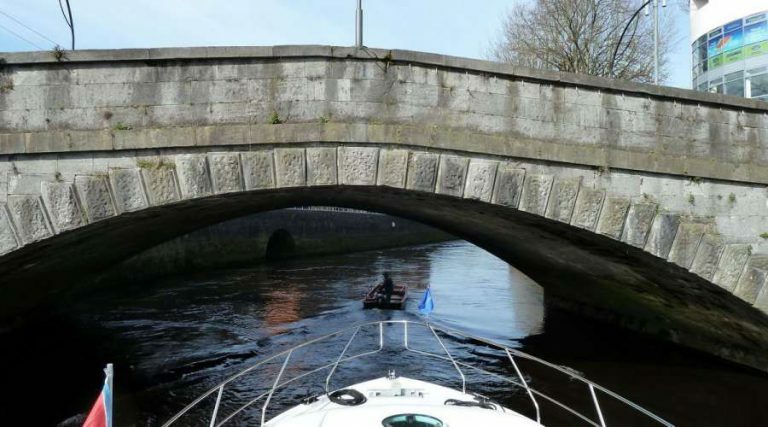 Waterways Ireland wishes to advise masters and owners of vessels that the railway bridge waiting Jetties in Limerick have been removed for the winter months. 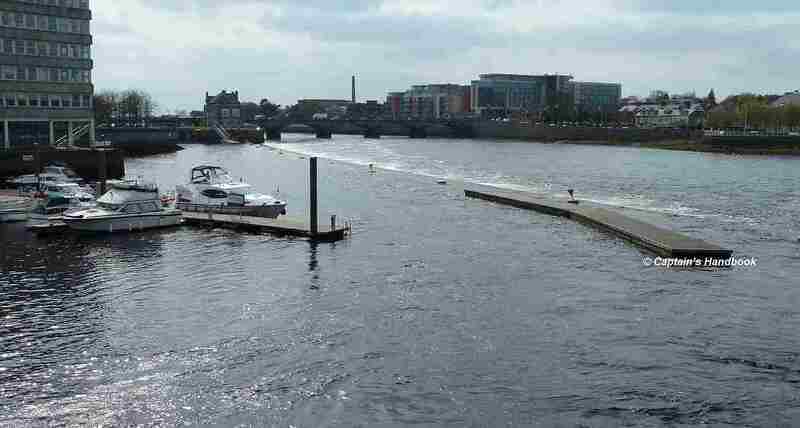 The jetties will be reinstalled in March 2019. 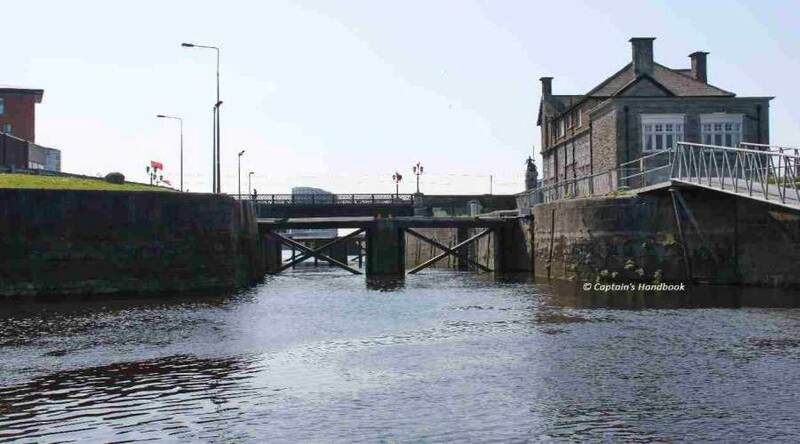 Waterways Ireland möchte die Kapitäne und Schiffseigentümer darauf hinweisen, dass der Jettie an Eisenbahnbrücke, in Limerick, für die Wintermonate entfernt wurde. 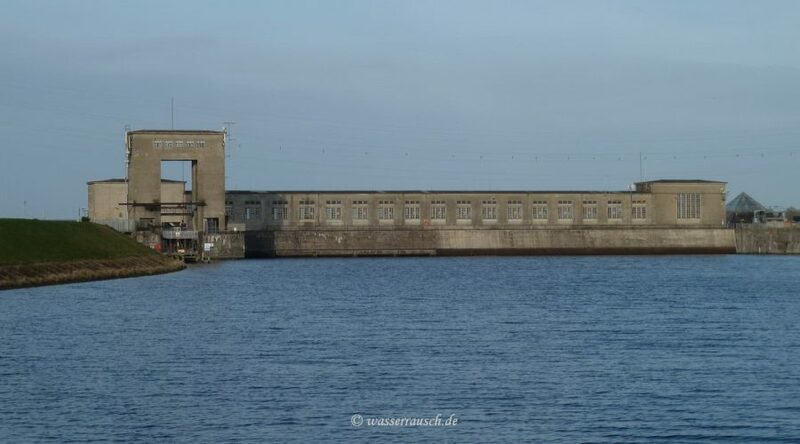 Die Anlegestellen werden im März 2019 wieder eingebaut. 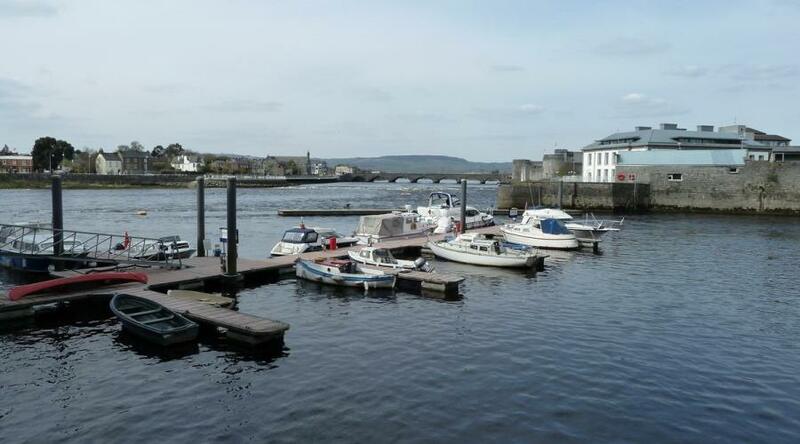 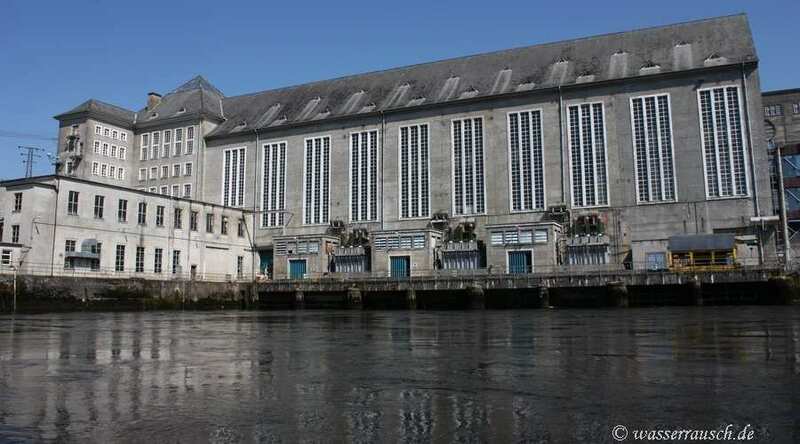 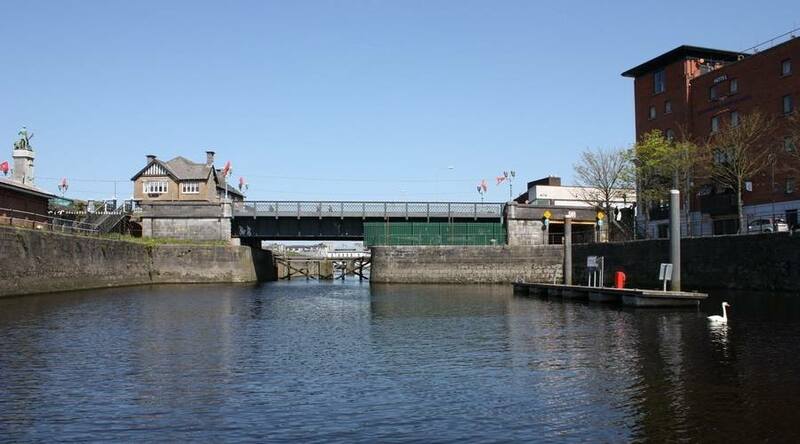 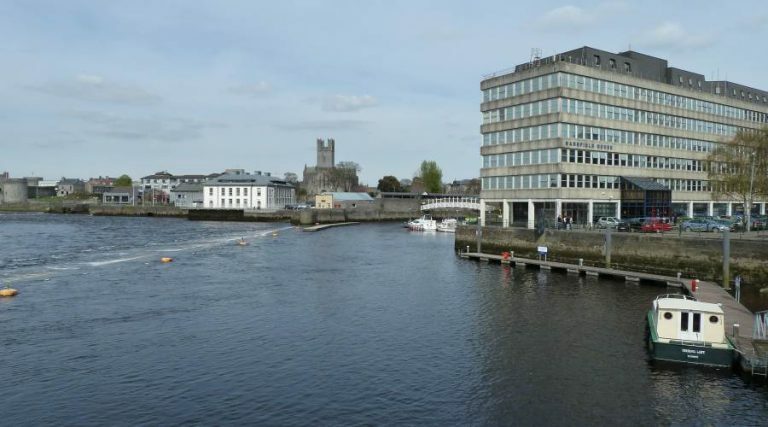 Waterways Ireland wishes to advise all users that due to unforeseen emergency works being required, Custom House Quay jetties are temporarily closed. 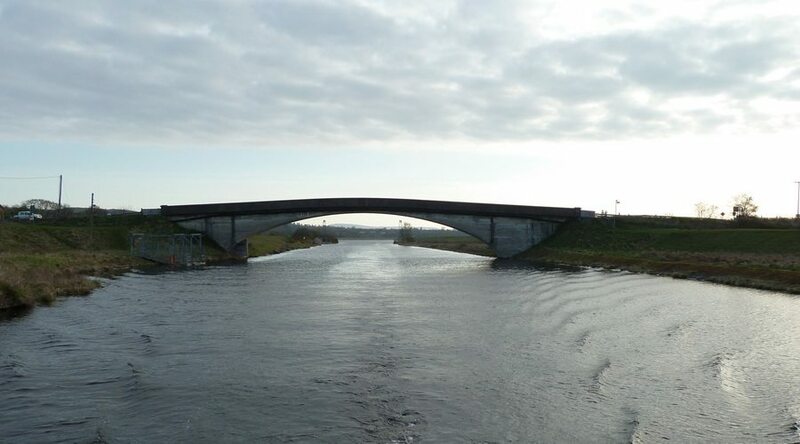 It is anticipated that repair works should be completed within a few days. Marine Notice No 105 refers. 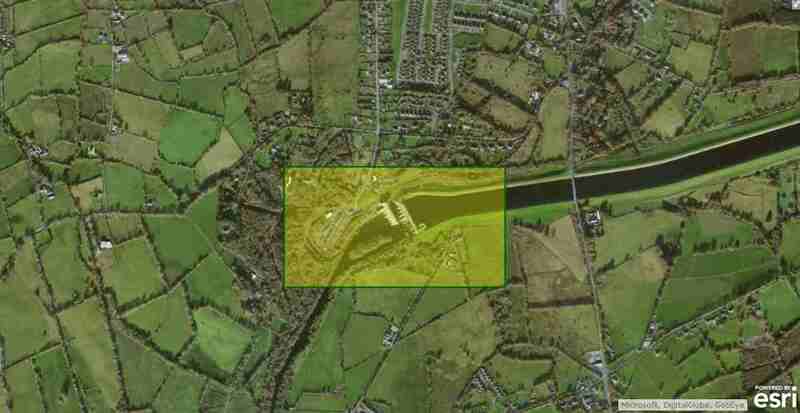 Waterways Ireland wishes to advise that following survey of this section of the navigation greater siltation than expected has been noted. 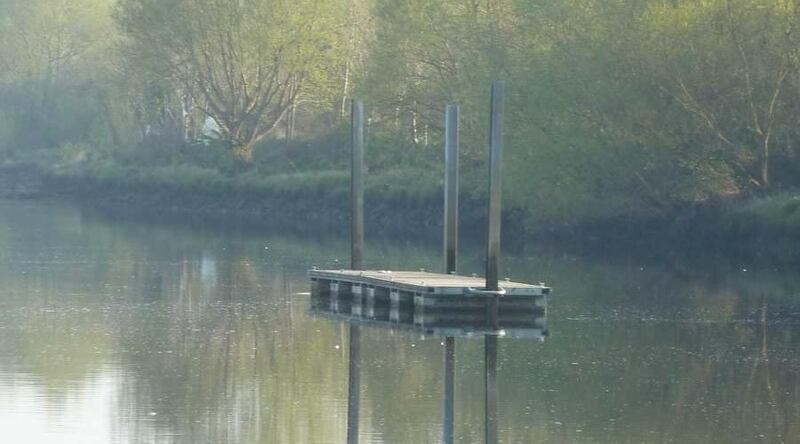 The navigable channel on the approaches to the lock will now be marked with buoys. 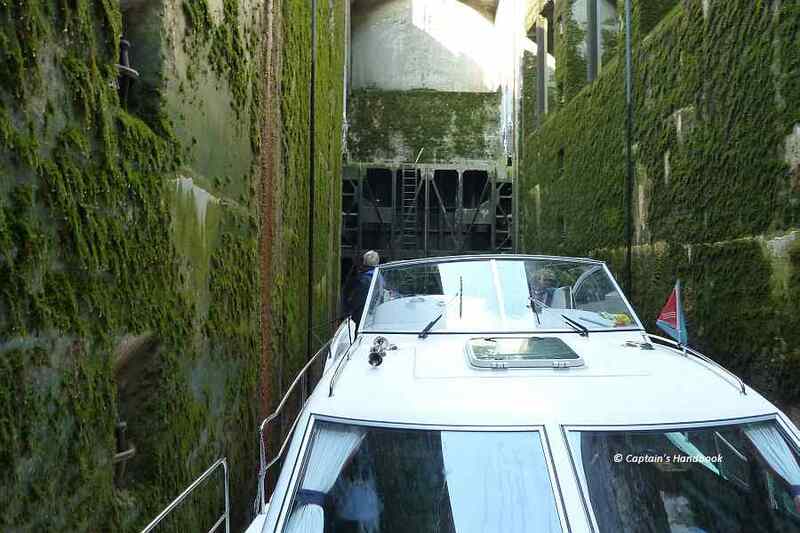 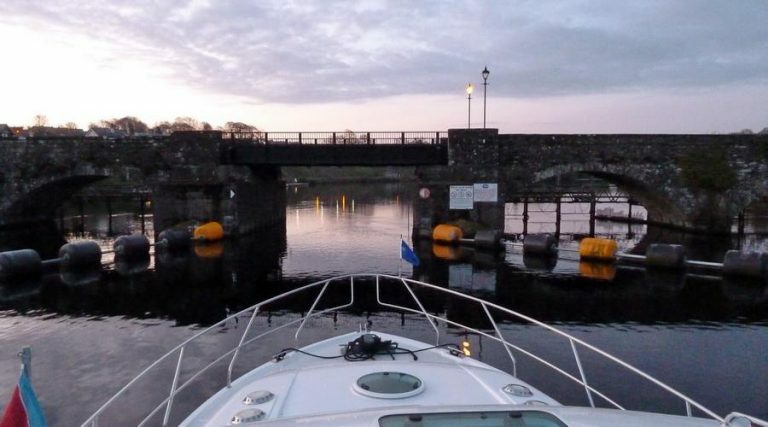 As this is a narrower channel than previously available masters are requested not to berth at the lead-in jetty and are advised also to make their approach to the lock in single file. 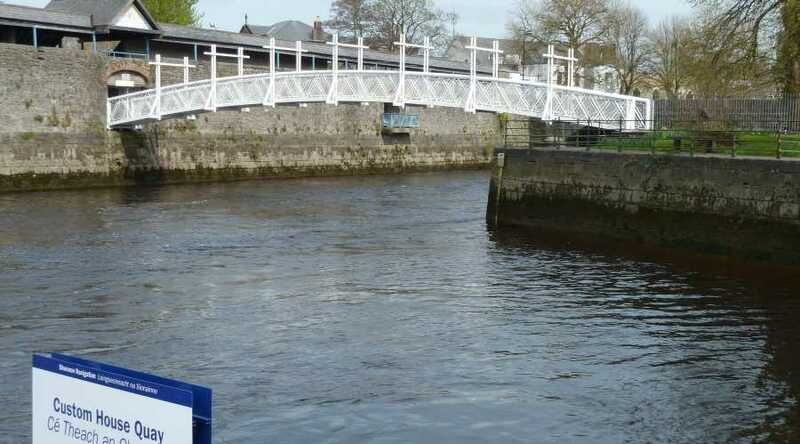 Please note the following revised times for lock operations which are subject to change. 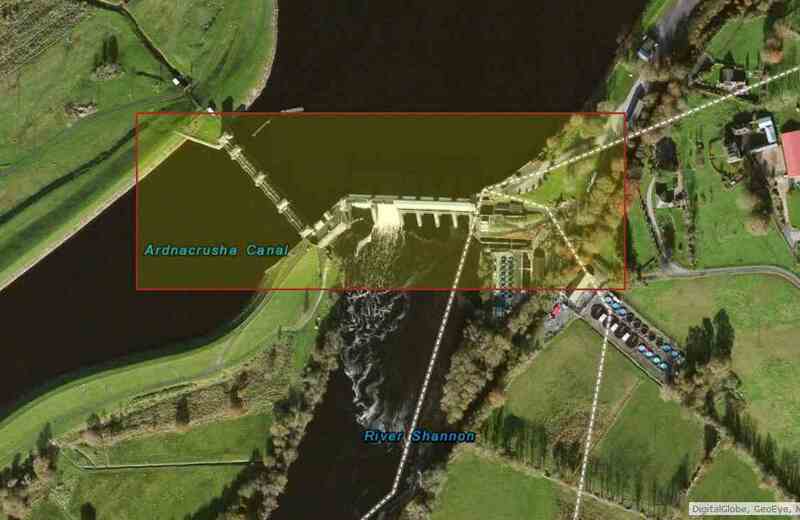 The lock keeper can be contacted at the following number 087-7972998 only during the hours of operation as shown above when he will be in attendance to operate the lock. 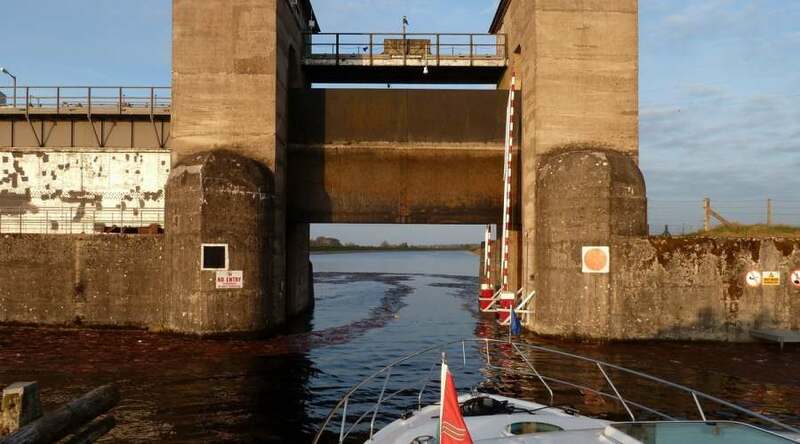 Waterways Ireland wishes to advise masters and owners of vessels that Ardnacrusha Lock will be closed from Monday 28th March to Monday 25th April, 2016. 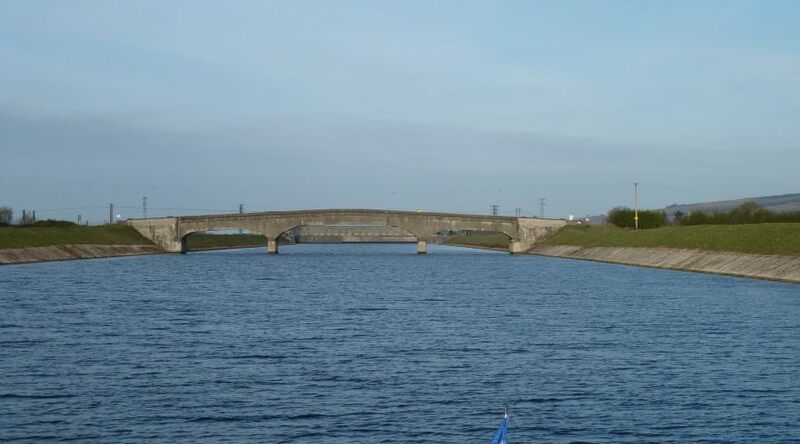 Due to essential maintenance works by E.S.B. 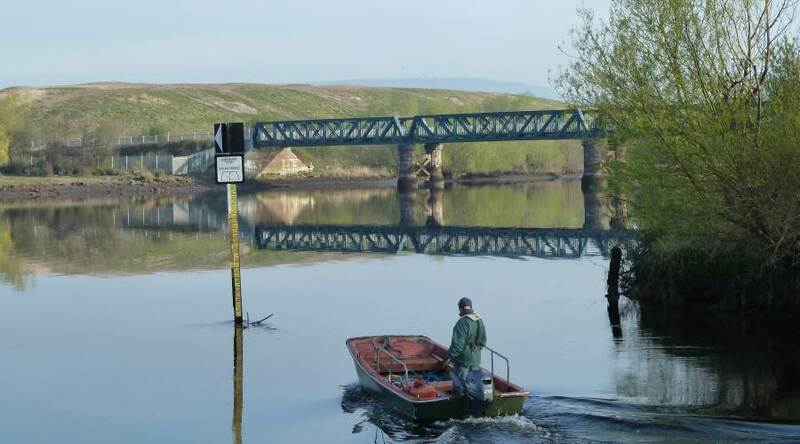 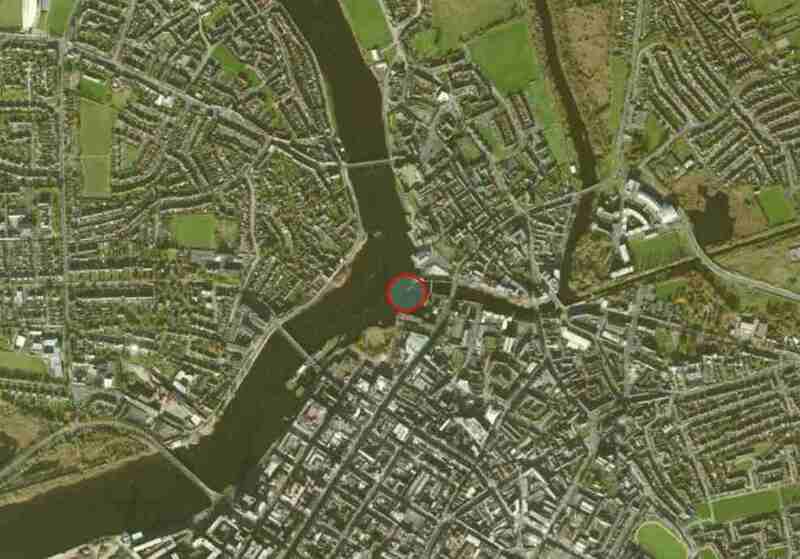 Waterways Ireland wishes to advise masters and users of the Shannon Navigation that the Castleconnell Head of River rowing regatta will take place on Sat 31 Oct from 0800hrs until 1900hrs. 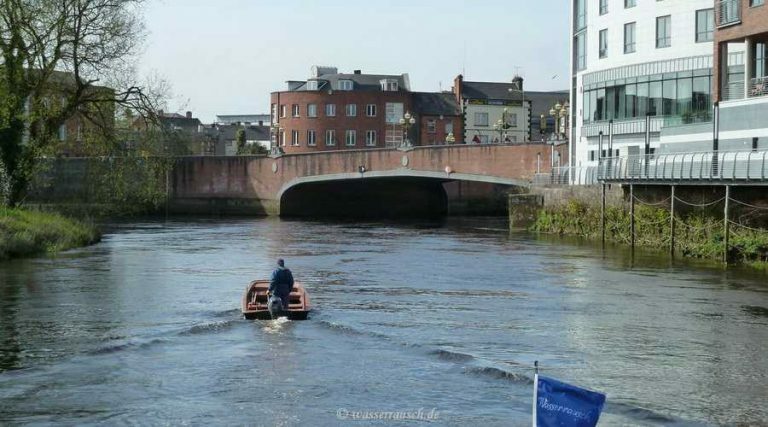 The course will be laid on Fri 30th Oct and removed on Sun 1st Nov.
Waterways Ireland takes this opportunity to thank its customers for their co-operation with these arrangements.